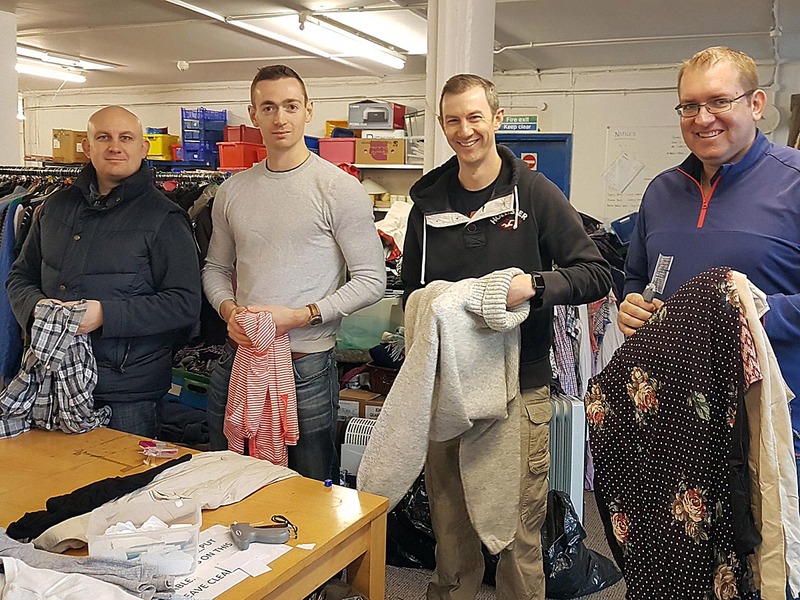 Members of RAF Waddington supported The Nomad Trust and YMCA Lincolnshire, with over thirty servicemen taking part in charity work across the county. 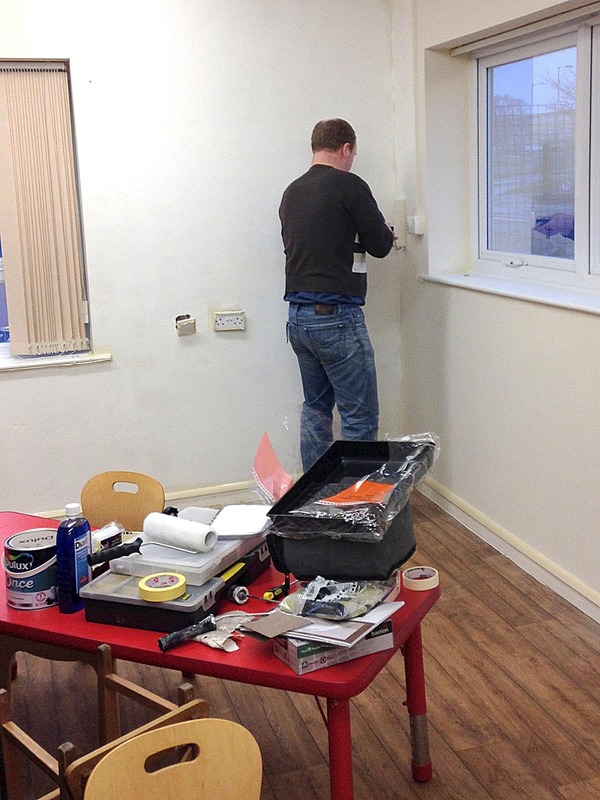 The Volunteers, who pledged their support as part of their community support programme, were stationed at a number of YMCA and Nomad Trust facilities to support the charities, as well as putting their maintenance skills to the test. 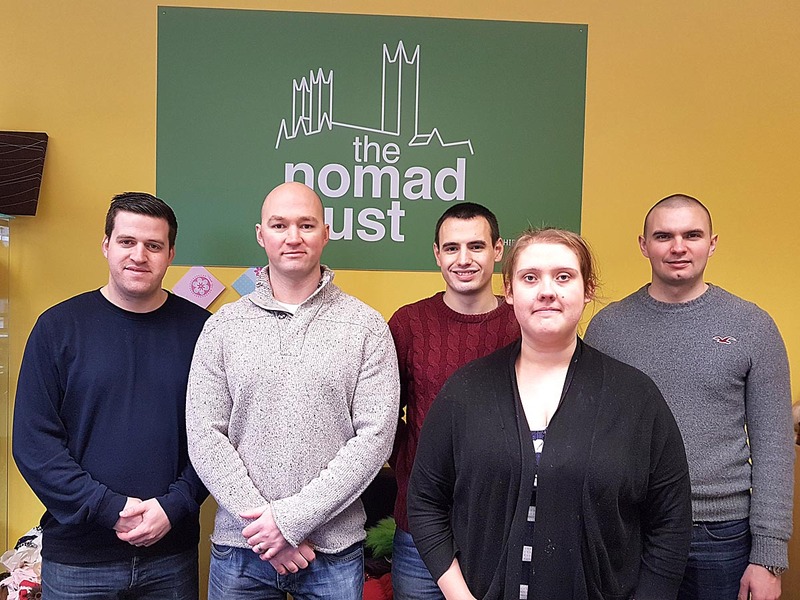 The Nomad Trust is a local Lincoln based charity, which operates the county’s only direct access night shelter as well as two charity shops to support their services. 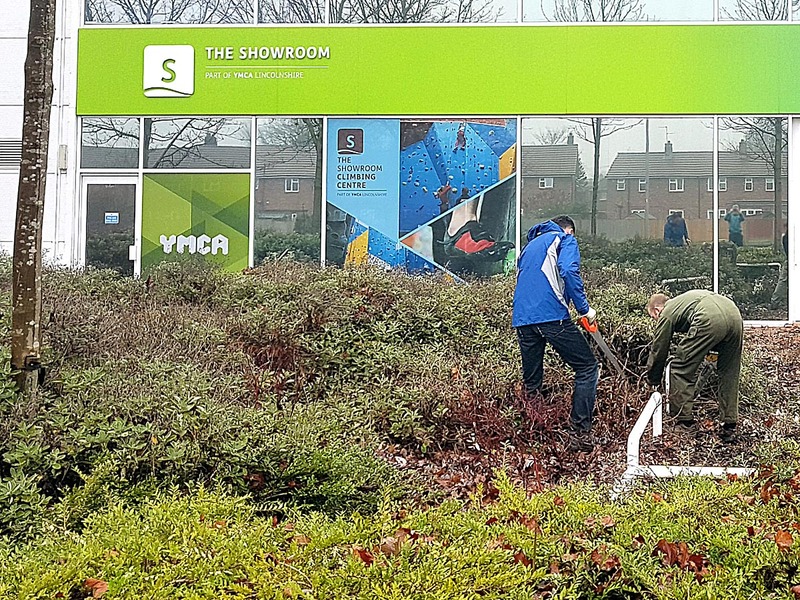 The RAF support enabled a number of exciting developments to take place, including refurbishment within the YMCA Housing department, groundworks at The Showroom, sorting a large volume of stock and supporting retail operations. 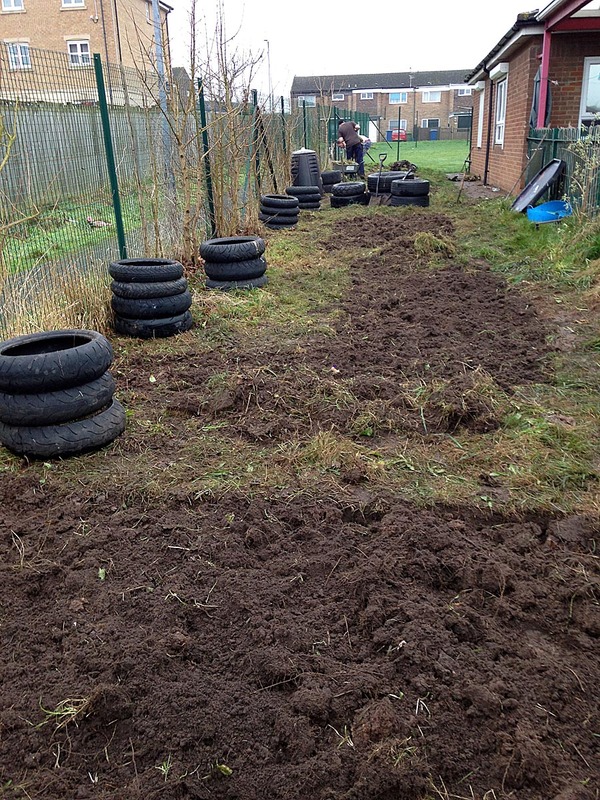 The team expressed their wishes in returning to help YMCA Lincolnshire and The Nomad Trust in the future. YMCA Lincolnshire and The Nomad Trust’s annual Sleep Easy event is taking place this Friday, with around 100 individuals spending a night sleeping rough raising sponsorship in aid of the homeless. If you are able to support our cause, visit www.lincsymca.co.uk/sleepeasy for more information. 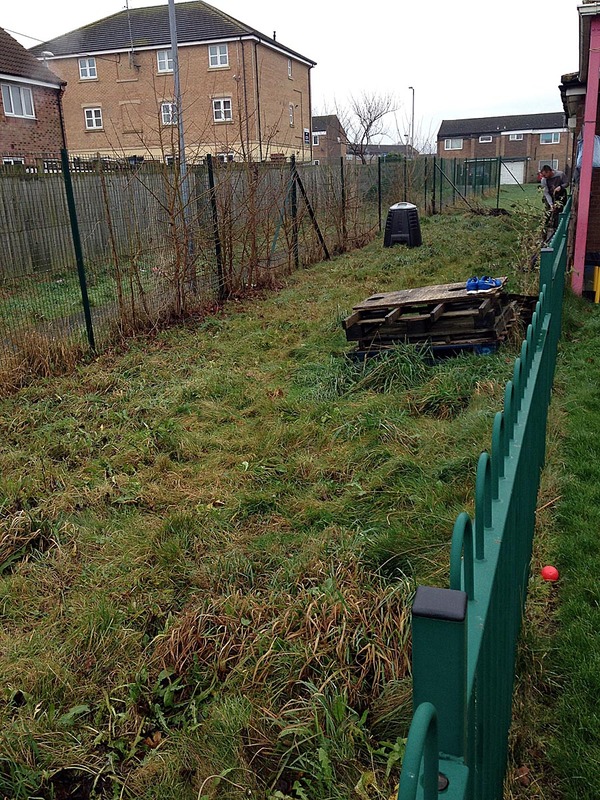 * For more information regarding media usage, ownership and rights please contact YMCA Lincolnshire.